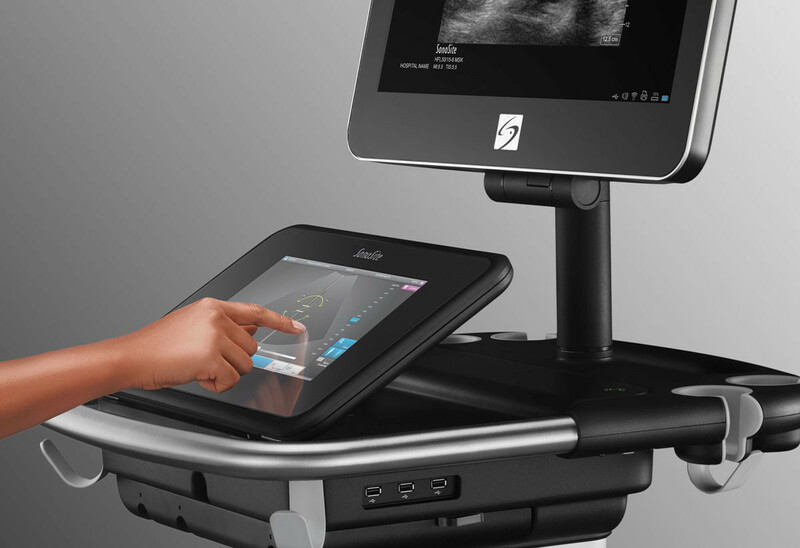 The SonoSite X-Porte ultrasound system fluidly brings together an intuitive interface, imaging performance, advanced features, and educational resources in a convenient, all-in-one kiosk design. 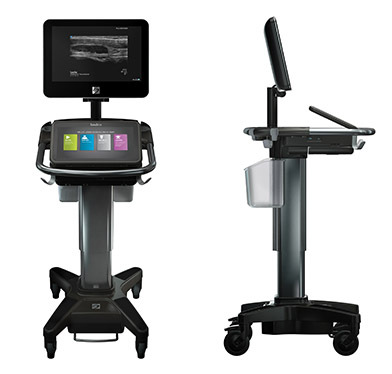 Since inception, SonoSite X-Porte has continuously evolved to meet your needs. Multiple software upgrades expanded functionality, while sever additional transducers ensure you have the tools you need. We also added new exam types, measurements, and calculations. At your request, we've made numerous workflow and menu enhancements. Optimised workflow is always at your fingertips, even while you are wearing gloves. Easily customise the SonoSite X-Porte interface to suit your unique needs. Don’t like the order of menu items? Change them. Too many controls? Minimize them. The self-explanatory control panel makes system navigation a breeze. Better image visualisation helps with decision-making for improved patient care. With proprietary beam-forming technology, you'll see significantly enhanced image quality. Advanced algorithms shape ultrasound beams to pinpoint precision, dramatically reducing artefact clutter and enhancing contrast resolution. For instant reference, or to perfect your technique, scan along with onboard visual guides featuring step-by-step learning tutorials. X-Porte has 87 tutorials covering ultrasound imaging basics, Acute Care, Procedures, MSK, and Anaesthesiology. SonoSite X-Porte's matchless point-of-care ultrasound features support your medical education and training programmes. 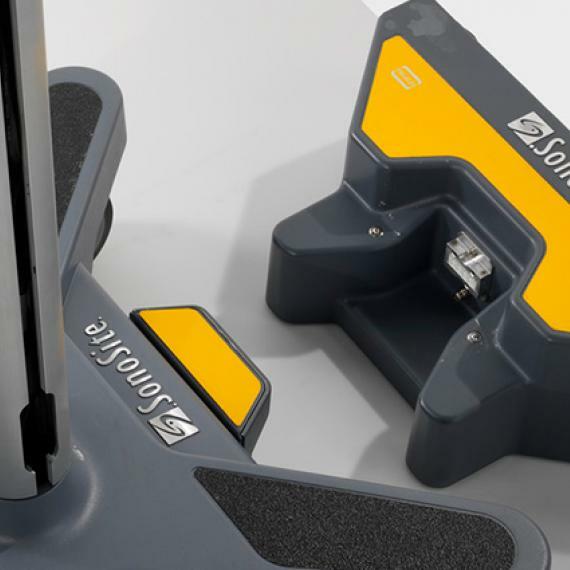 Easily manoeuvre SonoSite X-Porte around beds and exam tables. For portability and durability, X-Porte’s monitor folds down, and the height lowers, making it even more compact for navigating busy corridors. The modular design and removable engine provide easy service support of individual components. "There is a need for certainty in treating patients with musculoskeletal pain. Without imaging guidance, we ask ourselves whether it was the treatment that failed, or if the problem was the injection not hitting its intended target in the first place. This disjunction is critical in determining whether or not we should re-administer the injection or progress to a more invasive therapy, such as surgery." "Ultrasound also helps the patient visualize their injury or condition and provides patients with a better understanding of their situation. I also believe that when the patient has a better understanding of their pathology, they become more involved in their own recovery. When this happens, it creates a buy-in that improves compliance and ultimately facilitates the recovery process." Included with each SonoSite product purchase is exclusive access to SonoSite Institute, our web-based educational portal. Take advantage of point-of-care ultrasound tools and resources that can help you become a more efficient POCUS provider. Discover seamless point-of-care ultrasound credentialing, QA, and billing with our workflow manager.